We do some course adoptions here, mostly for English classes at the University of Maine at Farmington. One professor talked to me prior to putting in her course book order about a compelling quandary. 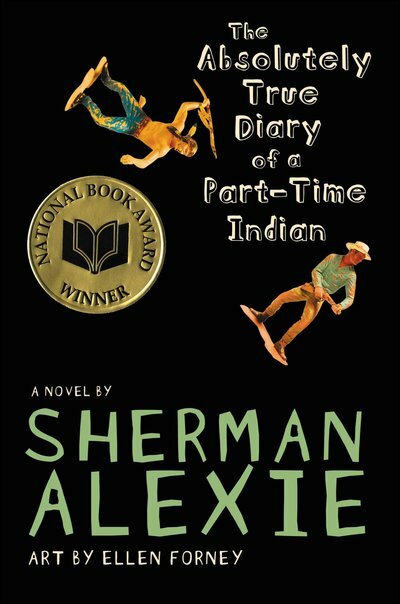 She had used Sherman Alexie’s The Absolutely True Diary of a Part-Time Indian regularly for a particular course, and to great effect. The accusations and admissions of sexual misconduct leveled against Alexie earlier this year raised a host of interrelated issues for her from the standpoint of usage in a college course. Was misconduct different for a living author than for a dead author? Was assigning the book financially benefiting an abuser and therefore a non starter? What is the relationship between a work of art and its author in the context of higher learning? Could she decide this issue on her students’ behalf? In the end she decided to use the book, but to have the students reflect on these issues along with writing an essay making a case for using or not using the book in the future. She also invited me to come in and speak to the class about how these issues affected the bookstore. On Monday I had the chance to speak with the students. We talked through the different accusations made against Alexie, Jay Asher, James Dashner and Myke Cole, noting their differences in conduct and accountability, and looking at responses from publishers regarding future books, book cancellations, contract terminations and so forth. I shared related experiences such as being asked to remove books that offended particular customers, and how I make buying decisions. I also laid down the spectrum of possible responses a bookseller could make regarding the particular instances we were discussing involving Alexie, Asher, Dashner, and Cole. Here is the spectrum from low to high. 1. Keeping the books in stock and continuing to promote them. 2. Keeping the books in stock but no longer promoting them. 3. Leaving the current stock of the author’s books on the shelves but not reordering them regardless of customer demand. 4. Pulling the books from the shelves and returning them. 5. Pulling the books from the shelves and taking the position that booksellers who continued to sell these books are directly contributing to and supporting the oppression of women. As for me I came forward as a 2, continuing to stock the titles but no longer promoting them. I explained what handselling was and that our active support of a title was a big driver of sales in the store and that its withdrawal was therefore meaningful. I further explained that our mission was to serve our customers by a dynamic engagement but also through responsiveness and respect. For example, the difference whether I will or won’t carry a book I have no interest in or bear antipathy toward entirely depends on customer-driven demand, absent which such books are themselves quickly absent. The students had a broad range of opinions. 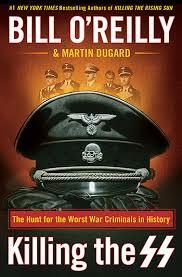 Some felt strongly opposed to the use of the book, others felt it was a great book and that even though they were appalled at the author’s actions they were still glad to have used the book in class. 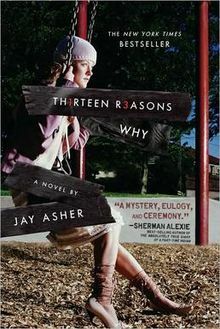 One student mentioned that the book depicts a fictional version of Alexie’s own persona at the point of his coming of age and that thus reflecting on his future misdeeds allowed for an interesting retrospective examination of the text. Some were concerned that using the book undercut a societal duty to penalize him for his behavior. At this point I shared three core principles of the store. 1. Great books are vast interior spaces and no one can presume to know what the nature of another reader’s experience and attachment to them is. 2. The presence of an objectionable element in a book or an author does not define the book or person as a whole. It is an aspect of a larger complexity. Blind spots, biases, prejudices, generosity, compassion and insight can all be housed within the pages of a single book just as they can be in a single person. Our interface with books should be an impulse toward understanding. Acceptance and rejection are keys on a piano, not ends in themselves. In seeking to see through other people’s eyes we learn. That learning may culminate in a profound rejection of a person or book but the nature of that rejection is informed and personal, not reflexive and general. That it is as true about respecting and engaging with customers about books they love but I loathe as it is for a critical reader engaging directly with a book. 3. Allowing our customers to decide for themselves regarding potentially objectionable books requires that we restrain both customers’ requests to remove materials as well as our own personal impulses in that regard. Our relationship with customers is a dialogue, not a lecture. In the end everyone agreed that the imposition of one person’s opinion on other people undercut the core principles of critical learning. Even the students with the strongest negative positions on the use of the book respected that the value of their positions was dependent on the freedom of others to form their own opinions and engage with them in a critical discussion as a group. In short the opportunity to consider the issues of using The Absolutely True Diary of a Part-Time Indian enhanced the use of it. whether that turns out to be the last time it is used or not. This entry was posted in Uncategorized on October 25, 2018 by Kenny Brechner. Amen! Even the author cannot make such an assumption. All novels and stories have always been like scripts from which the reader makes his/her own movie in his/her mind, even thousands of years before cinema was invented. So far, most decisions about the books and authors in question have made on the basis of verdicts by the Court of Public Opinion alone. We all can be jurors in that court, and sometimes must, given the law’s delay. It sounds like you and your professor friend and the students are deliberating on the verdict more conscientiously than many commenters.